Britain will strip citizenship from a UK teenager who joined the Islamic State group in Syria but now wants to return home with her newborn baby, a lawyer for her family said Tuesday. 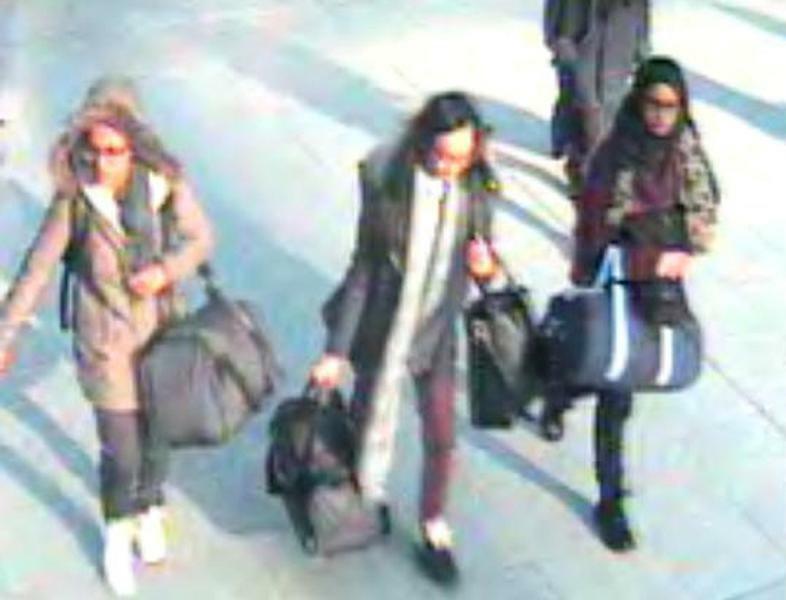 Shamima Begum's fate has stirred controversy since she and two friends fled London to join the terror network four years ago when she was aged just 15. The case points to a dilemma facing many European countries, divided over whether to allow jihadists and IS sympathisers home to face prosecution or barring them over security concerns as the so-called "caliphate" crumbles. A lawyer for her family, Tasnime Akunjee, said on Twitter that they were "very disappointed with the Home Office's intention to have an order made depriving Shamima of her citizenship," and that they were considering "all legal avenues". 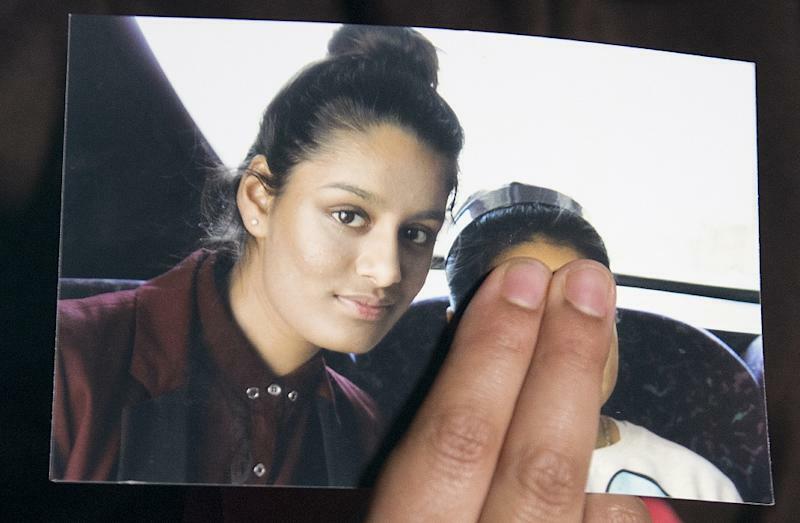 ITV News reported that the Home Office has sent a letter to Begum's mother, received Tuesday, notifying the family of the decision which it said the teen had the right to appeal. Britain's Home Office reportedly believes that Begum, who is of Bangladeshi heritage, is entitled to claim citizenship there. "In order to protect this country, (the home secretary) has the power to deprive someone of their British citizenship where it would not render them stateless," the Press Association reported the Home Office as saying, adding it would not comment on individual cases. Begum is currently in a refugee camp in northeast Syria where she fled to escape fighting in the east of the country along with hundreds of other people with links to IS. At the weekend she gave birth to her third child, and appealed to British authorities to show "compassion" by allowing her to raise the baby in Britain -- while expressing no regret over having joined IS. She has previously given birth to two other children after marrying in Syria. Both children have died, apparently from illness and malnutrition. "I'm afraid he might even die in this camp," Begum said of her newborn. "I feel a lot of people should have sympathy for me, for everything I've been through," she told Sky News, adding that "I didn't know what I was getting into when I left". However, in an interview with the BBC on Monday, she compared the Manchester Arena bombing to military strikes on IS strongholds, calling the terror attack "retaliation". European countries have been grappling with what to do with foreign fighters detained in Syria by the Kurdish-led Syrian Democratic Forces, who have warned they may not be able to guard their jails once US troops leave. 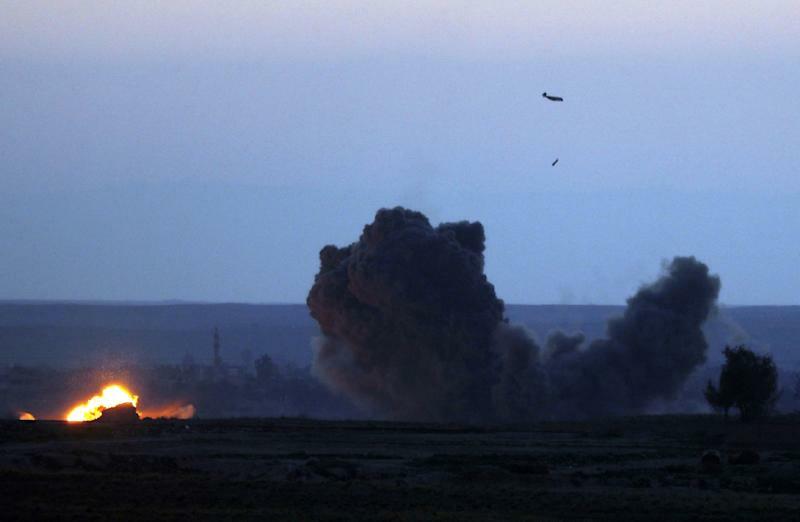 The British government on Monday rebuffed US President Donald Trump's call to take back alleged UK jihadists captured in the war-ravaged country. Trump had called on Britain, France, Germany and other European allies "to take back over 800 IS fighters that we captured in Syria and put them on trial". Prime Minister Theresa May's spokesman said the fighters should instead face justice in places where they committed their crimes.